Prince Harry‘s life is far from ordinary, but he doesn’t want an extravagant ceremony when he walks down the aisle with Meghan Markle. Harry and Markle, 36, met in London in July 2016, though Kensington Palace didn’t confirm their relationship until that November. “We were very quietly dating for about six months before it became news,” she told Vanity Fair in her October cover story. 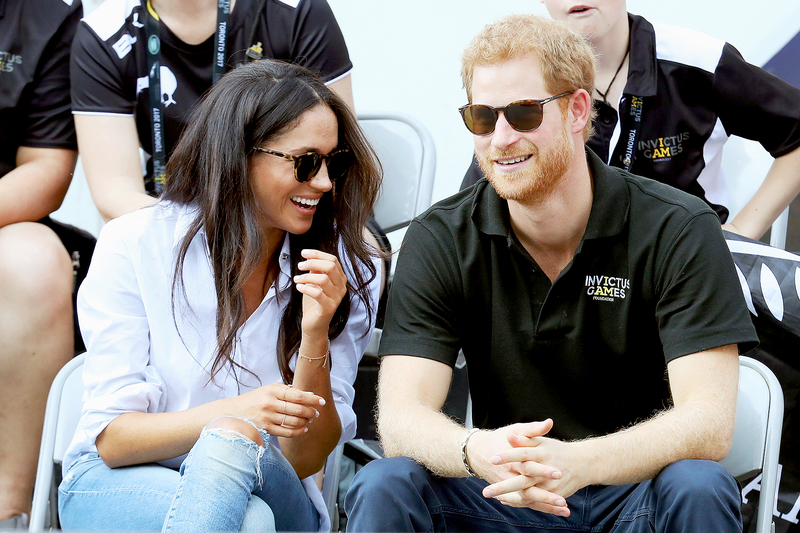 The couple made their first official joint appearance at the 2017 Invictus Games in Toronto in September. Their outing came a few weeks after their romantic vacation to Botswana, where Harry planned to propose, as Us exclusively revealed in August.